Who doesn’t love to celebrate Halloween? 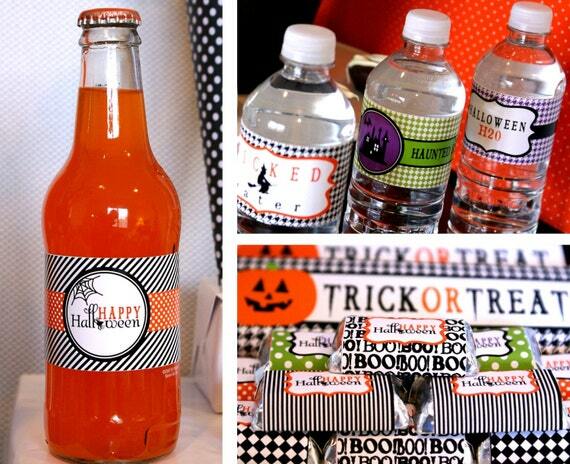 Bobbing for apples, spooky ghouls whose cheeks you want to squeeze and fun parties! 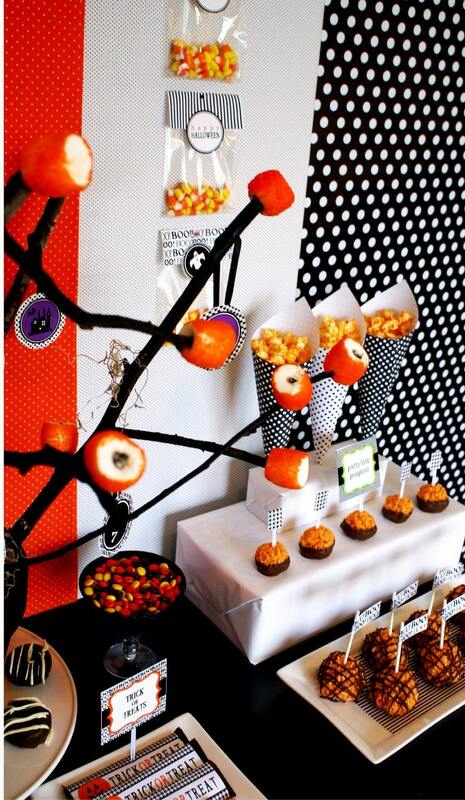 Except, I’m not that great with the actual visualization party decor. Anders Ruff Custom Designs is a company I keep going back to. Their print packages are fantastic. They manage the design work, send you the file and you print as much as you need! Talk about being the hostess with the mostest! I first ran across them on Etsy and it was love at first click. 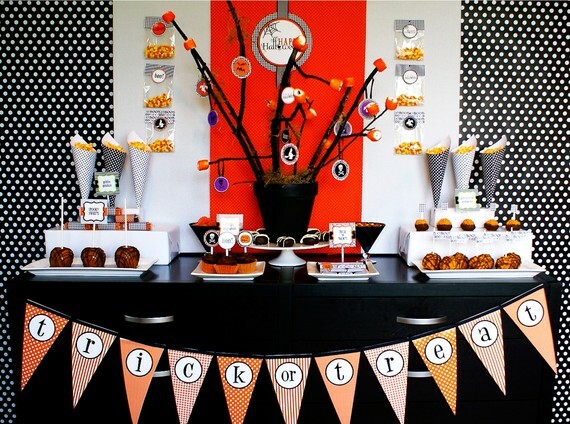 They really know how to coordinate a printable design package and with their creative genius take all the guess work out of planning a stylish, spooky soiree! Eat your heart out Martha Stewart! 8 (8″) Logos to use for door hangers and other decorations.